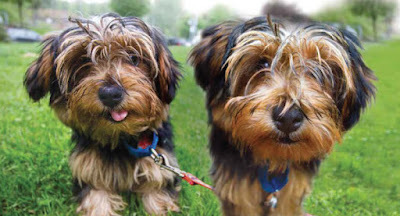 Two silken-coated puppies run circles around their foster family’s yard. The cocoa-colored blurs of bouncing ears and wagging tails were chasing a windblown leaf. After they lost interest, they pounced on each other and tumbled into a heap of playful yips and barks. Their antics constantly gave their foster parents a chuckle and – without a doubt – were the very definition of endearing. Born in foster care just days before Christmas, these adorable pups were aptly named Hope and Cheer. An anonymous tip about a house with too many animals led us there. No matter how many times our Humane Police Officers see these situations – it never gets easier. With a search warrant and back-up from local police, our officers entered the residence. What they saw was truly heartbreaking. 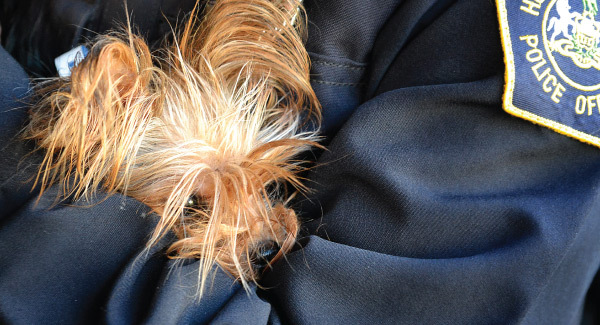 Dozens of severely matted dogs and puppies were covered in feces. They were sleeping in drawers, hiding in closets and under beds. Some of the dogs swarmed the officers’ feet. Others ran away terrified. Some weren’t moving at all. Instead of toys and leashes there were stacks of trash, stained carpets and empty food bowls. These dogs needed help – and fast. We quickly filled crate after crate. Vehicle after vehicle. After they were all safely removed, one last sweep of the house found more evidence to turn the situation from tragic to cruel. 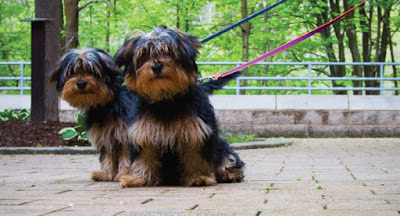 The dogs – purebred Yorkshire Terriers – were never intended to be members of this family. They were simply a means for their owner to make an income. Bred and sold for cash. But now, 27 dogs and two cats were on their way to get the help they so desperately needed. They were on their way to a fresh start. They were on their way to Animal Friends. Word spread quickly that a big rescue was underfoot. Eager staff and volunteers came from every corner of the building to lend a hand. You see, our kennels are always filled to capacity with homeless animals. So, we had to creatively make space for our emergency arrivals. Temporary kennels were set up. Volunteer foster families were readied. We even equipped our Outreach Center as a triage area to provide medical care as quickly and efficiently as possible. Medications were administered for the infections that plagued their tiny bodies. The mats that entombed them were sheared off. And the anxious cries that echoed throughout the building were met with words of comfort. Little did we know that this rescue alone would cost $70,000 – on top of our daily demands. As the excitement died down, the dogs settled into their kennels. Those who needed around-the-clock attention were placed into foster homes. Including a pregnant mom, Betsy, so she could safely give birth to small litter of puppies. Hope and Cheer were almost born into a world of neglect and mistreatment. They almost didn’t receive enough care or human interaction to survive. But luckily for them ... almost doesn’t count. In foster care their personalities blossomed. Cheer became the little rebel. And, Hope was deemed the angel. Wherever foster mom went, Hope could be found padding along behind her peering up with soft, brown eyes. And, by the time they came back to Animal Friends they knew how to walk on leashes and sit for treats. They knew how to love and be loved. And soon, they found their adoptive homes where they would become beloved members of the family. At Animal Friends, our residents' pasts are filled with a lot of “almosts.” Almost starved. Almost left for dead. Almost didn’t survive. Almost. We never want to see these almosts become realities. And because of you they never will. 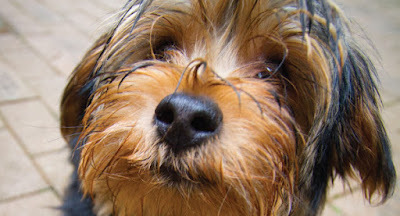 Because of you, lifesaving rescues like this one are possible. Because of you, spay and neuter is affordable and accessible so fewer pets end up unwanted or abused. Because of you, each year at Animal Friends 2,500 animals are given much-needed behavioral and holistic care. Because of you, animals in crisis – like Hope and Cheer – are given another chance. But there are still other pets who need you to turn their almosts into happy endings.